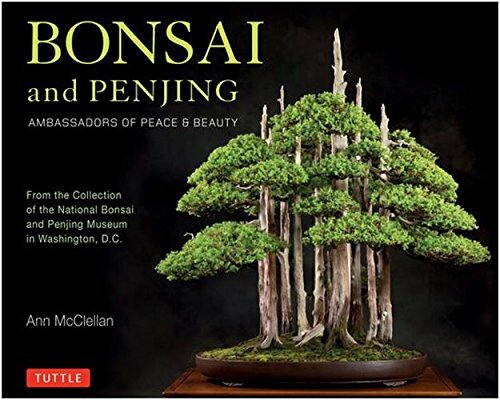 9780804847018, titled "Bonsai and Penjing: Ambassadors of Peace & Beauty" | Tuttle Pub, October 11, 2016, cover price $24.95 | About this edition: This book tells the awe-inspiring stories of bonsai and penjing trees in the collection of the National Arboretum in Washington D.
9780804847537 | Tuttle Pub, July 26, 2016, cover price $16.95 | About this edition: Full of colorful, striking photographs and insightful commentary this Zen gardening book is an essential guide to the most serene of Japanese traditional arts. 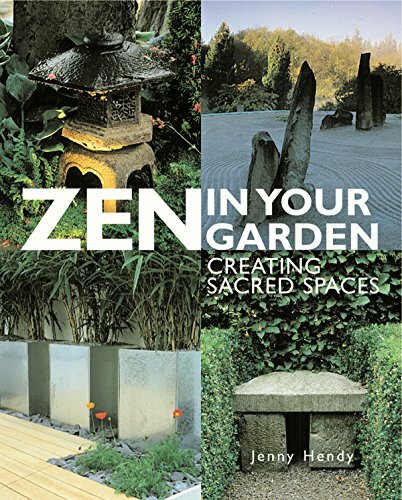 9781841811109 | Gardners Books, January 4, 2003, cover price $30.05 | About this edition: This title seeks to help the reader create a garden that is a haven of tranquility by drawing on the principles of Zen aesthetics and by incorporating elements of Zen philosophy and symbolism into garden design. 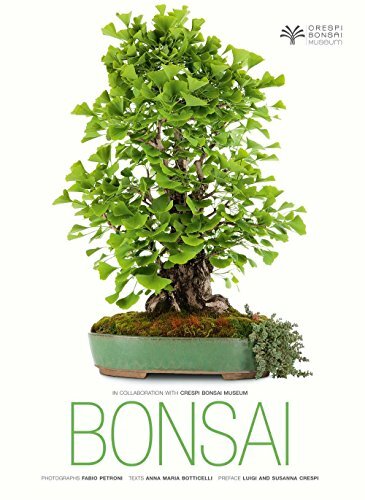 9781784721701 | Mitchell Beazley, June 7, 2016, cover price $14.99 | About this edition: It is packed with myth-busting surprises, the first of which is that growing bonsai really isn't as hard as most people think. 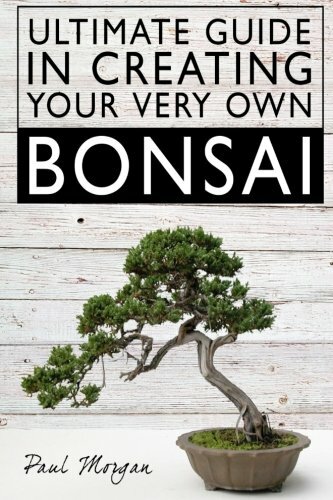 Creating your own bonsai is simple, calming, and serene, and best of all, it lets you bring the outdoors inside, even if you don't have a lot of space. 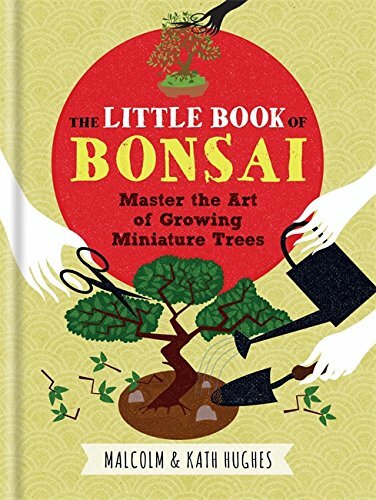 Learn everything you need to know to become accompished at the art of bonsai growing-how to pick a plant, what tools you'll need, and how to trim and style your plant. At the heart of the book is a species directory with 10 easy-to-grow plants that are great for getting started, as well as another 40 species that need a little more care. 9780804834209 | Tuttle Pub, November 30, 2001, cover price $26.95 | About this edition: Creating your own bonsai is simple, calming, and serene, and best of all, it lets you bring the outdoors inside, even if you don't have a lot of space. 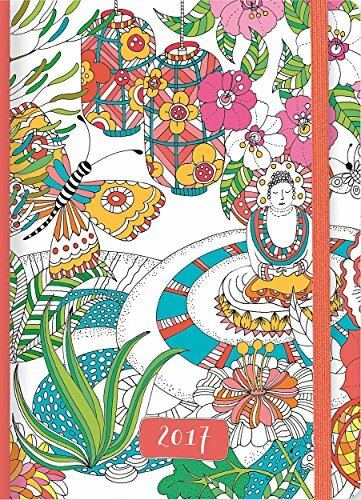 9781441321176 | 16m egmt edition (Peter Pauper Pr, February 1, 2016), cover price $12.99 | About this edition: Add scheduling serenity and calming creativity to your year ahead withÂ this delightfully uplifting calendar! 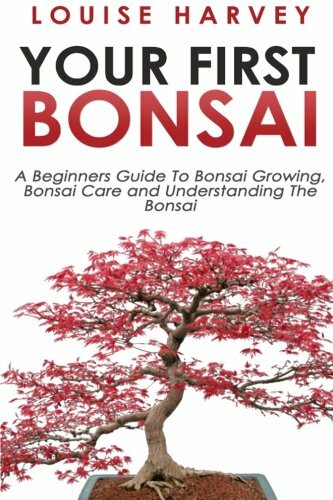 9781523470921 | Createspace Independent Pub, January 31, 2016, cover price $10.99 | About this edition: Your Comprehensive Guide To Owning & Growing Bonsai! 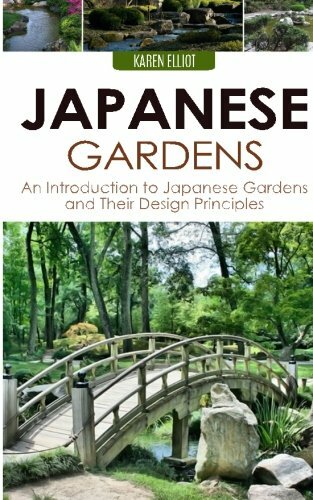 Product Description: The essential guide to creating the Japanese garden style, from design and materials to plantings. 9781846812477 | Ill edition (Southwater Pub, January 7, 2016), cover price $14.99 | About this edition: The essential guide to creating the Japanese garden style, from design and materials to plantings. 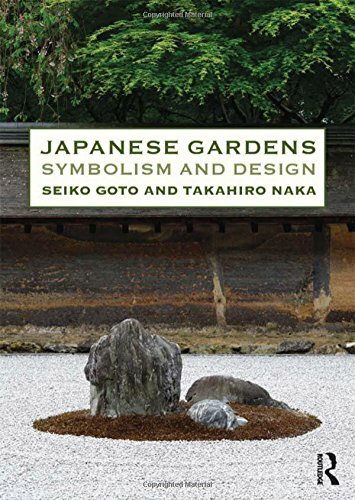 9780415821186 | Routledge, December 9, 2015, cover price $55.95 | About this edition: The unique beauty of the Japanese garden stems from its spirituality and rich symbolism, yet most discussions on this kind of garden rarely provide more than a superficial overview. 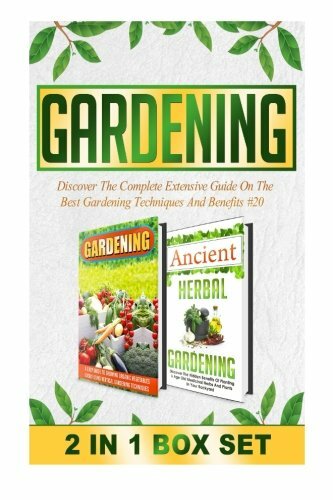 9781517657932 | Createspace Independent Pub, October 30, 2015, cover price $17.99 | About this edition: DISCOVER:: Discover The Complete Extensive Guide On The Best Gardening Techniques And Benefits #15 *** BONUS! 9781517658304 | Createspace Independent Pub, October 30, 2015, cover price $17.99 | About this edition: DISCOVER:: Discover The Complete Extensive Guide On The Best Gardening Techniques And Benefits #16 *** BONUS! 9781517658489 | Createspace Independent Pub, October 30, 2015, cover price $17.99 | About this edition: DISCOVER:: Discover The Complete Extensive Guide On The Best Gardening Techniques And Benefits #17 *** BONUS! 9781517663469 | Createspace Independent Pub, October 30, 2015, cover price $17.99 | About this edition: DISCOVER:: Discover The Complete Extensive Guide On The Best Gardening Techniques And Benefits #6 *** BONUS! 9781517578497 | Createspace Independent Pub, October 30, 2015, cover price $17.99 | About this edition: DISCOVER:: Discover The Complete Extensive Guide On The Best Gardening Techniques And Benefits #12 *** BONUS! 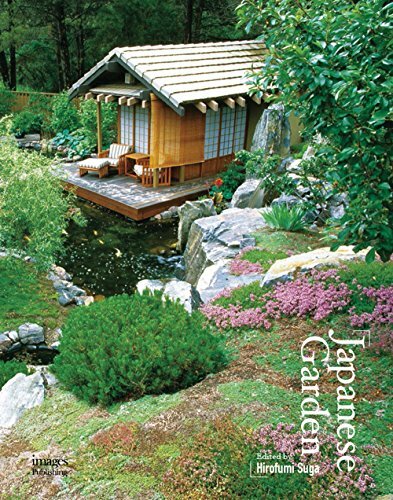 9781864706482 | Images, December 11, 2015, cover price $50.00 | About this edition: The projects included in this book are designed by Japanese designers, and the gardens are of distinctive Japanese style. 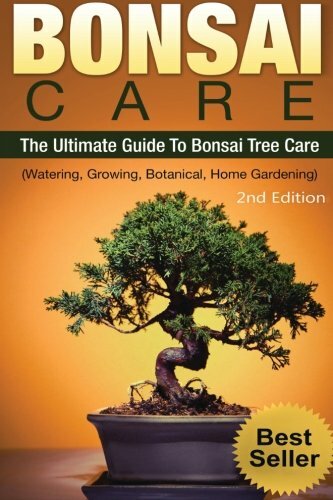 9781519193391 | Createspace Independent Pub, September 16, 2015, cover price $15.99 | About this edition: Bonsai: Bonsai Care: The Ultimate Guide To Bonsai Tree Care, Watering, Growing, Botanical, Home GardeningNew for 2016! 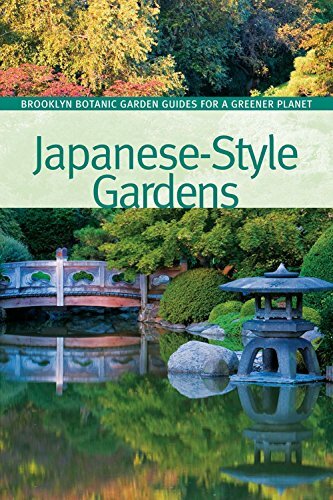 9781889538914 | Brooklyn Botanic Garden, August 4, 2015, cover price $12.95 | About this edition: Japanese-inspired gardensâwhich distill the natural world so as to foster a sense of calm and promote reflectionâhave delighted Americans for more than a century. 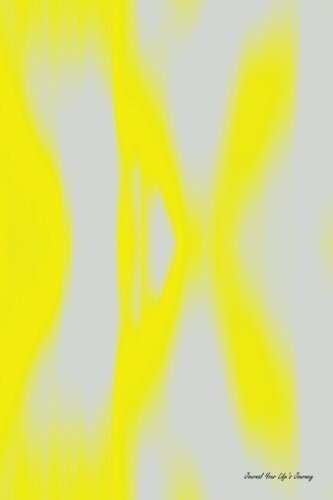 9781515209089 | Jou edition (Createspace Independent Pub, July 25, 2015), cover price $6.99 | About this edition: Are you harnessing the power of a journal? 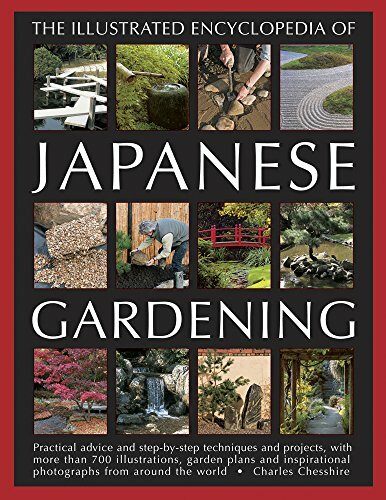 9781514786406 | Createspace Independent Pub, June 10, 2015, cover price $6.99 | About this edition: The #1 Best Selling Guide to Japanese Gardening is now available for Kindle through Amazon Get your copy of the best guide to creating Japanese style gardens from Karen Elliot! 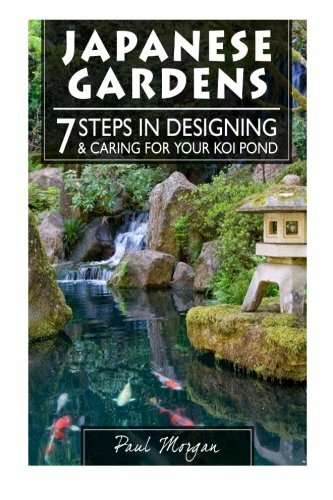 9781514187258 | Createspace Independent Pub, May 31, 2015, cover price $8.95 | About this edition: From the Gardening & Home Author, Paul Morgan, comes Japanese Gardens: 7 Steps In Designing & Caring For Your Koi Pond. 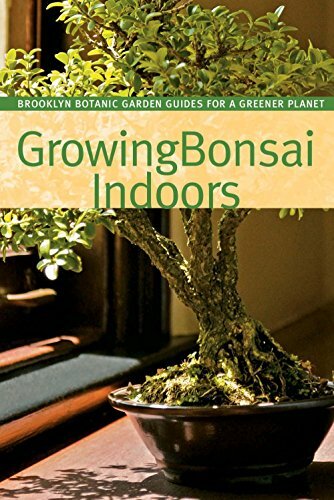 9781889538853 | Brooklyn Botanic Garden, May 12, 2015, cover price $12.95 | About this edition: This one-stop guide provides everything bonsai aficionados need to know about buying, growing, and styling their plants with confidence, using sustainable and organic practices. 9781889538792 | Brooklyn Botanic Garden, April 5, 2011, cover price $12.95 | About this edition: After the great success of Indoor Bonsai, Brooklyn Botanic Garden has done it again! 9781889538426 | Brooklyn Botanic Garden, October 7, 2008, cover price $9.95 | About this edition: After the great success of Indoor Bonsai, Brooklyn Botanic Garden has done it again! 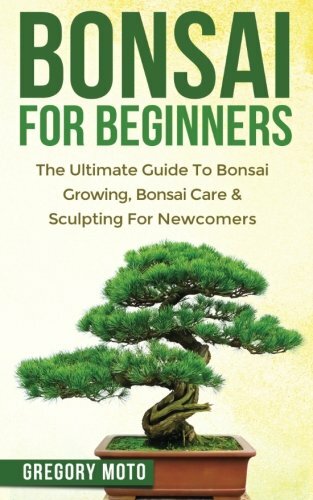 9781512298475 | Createspace Independent Pub, April 30, 2015, cover price $8.95 | About this edition: From the Gardening & Home Author, Paul Morgan, comes Ultimate Guide In Creating Your Very Own Bonsai. 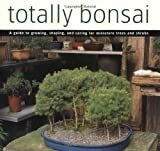 Bonsai: A Beginners Guide, Learn About the Art of Growing Bonsai, With Many helpful Tips to Keep Your Tree Thriving! 9781511728355 | Createspace Independent Pub, April 14, 2015, cover price $19.99 | About this edition: How often do I need to water my Bonsai? 9780834805385 | Weatherhill, September 1, 2003, cover price $40.00 | About this edition: This beautiful book is a resource for those who want to create a contemplative garden or to better understand what it is to follow a contemplative path. 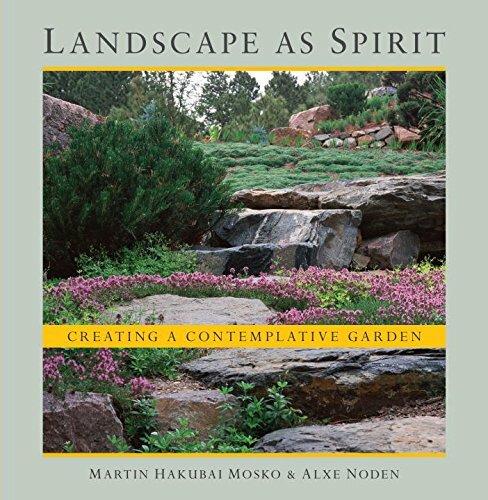 9781611802269 | Shambhala Pubns, April 7, 2015, cover price $29.95 | About this edition: Explore the Eastern philosophy-inspired garden design principles that inform the work of landscape architect Martin Mosko. 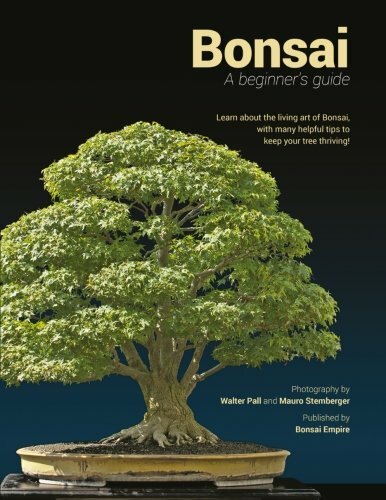 9781512355123 | Createspace Independent Pub, March 13, 2015, cover price $7.99 | About this edition: Your First Bonsai - A Beginners Guide To Bonsai Growing, Bonsai Care and Understanding The Bonsai Would you like to know how to grow and care for a Bonsai tree? 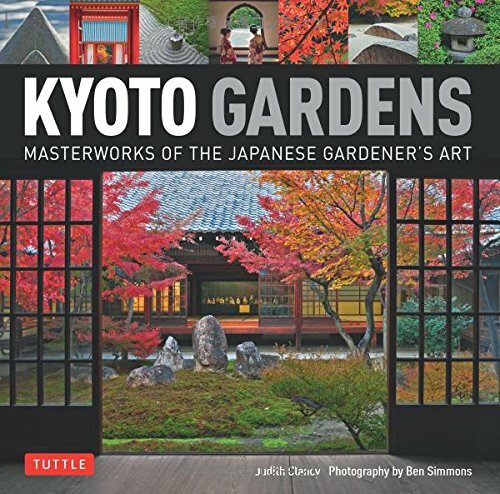 9784805313213 | Tuttle Pub, March 10, 2015, cover price $22.95 | About this edition: "Bring the art and beauty of Japan to your garden with inspiration from Kyoto Gardens. 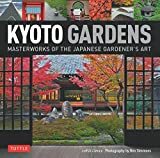 9788854408432 | White Star Editions, October 7, 2014, cover price $45.00 | About this edition: These spectacular images will transport you to a garden filled with the finest miniature plants.